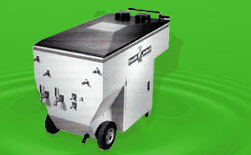 Waste recycling is the reprocessing of old materials into new products. Basically, it is for the prevention of wastage of potentially useful materials. 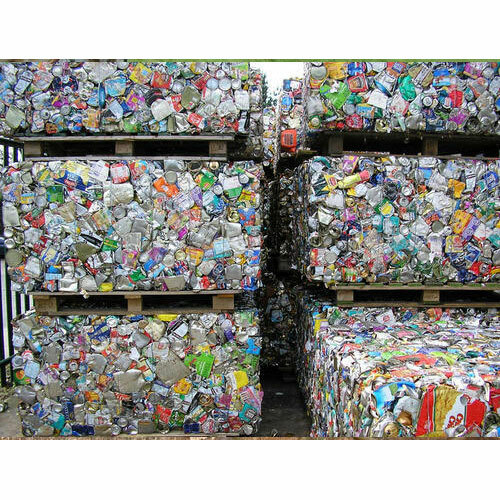 In present days, importance of waste material recycling and industrial recycling is becoming greater of a concern for the benefit of economy as well as environment. As planet earth has limited resources, waste material recycling becomes extremely important virtually in all industrial applications. The world economy can not sustain the depletion of natural resources in the same pace.